 Ultra Eclipse Aluminum Fence Section - Hamilton Top Cap | Hoover Fence Co. 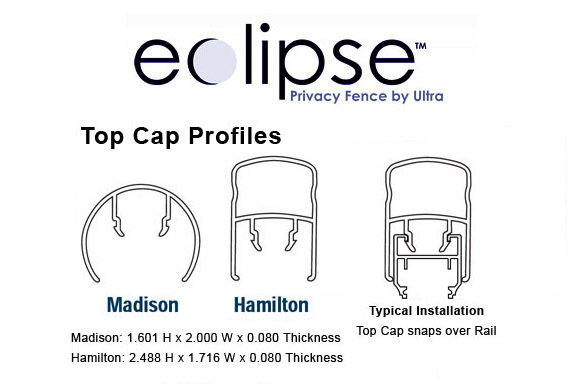 The Eclipse Fence Section with Hamilton Top Cap is the main component in the Eclipse Aluminum Privacy Fence System by Ultra® Aluminum Mfg. Section consists of top and bottom rails with 14 tongue and groove privacy "boards" to build a 6' wide panel. Top cap snaps onto top rail and slides into the posts which are routed for a custom fit (sold separately). Sections are shipped unassembled and are put together during installation. 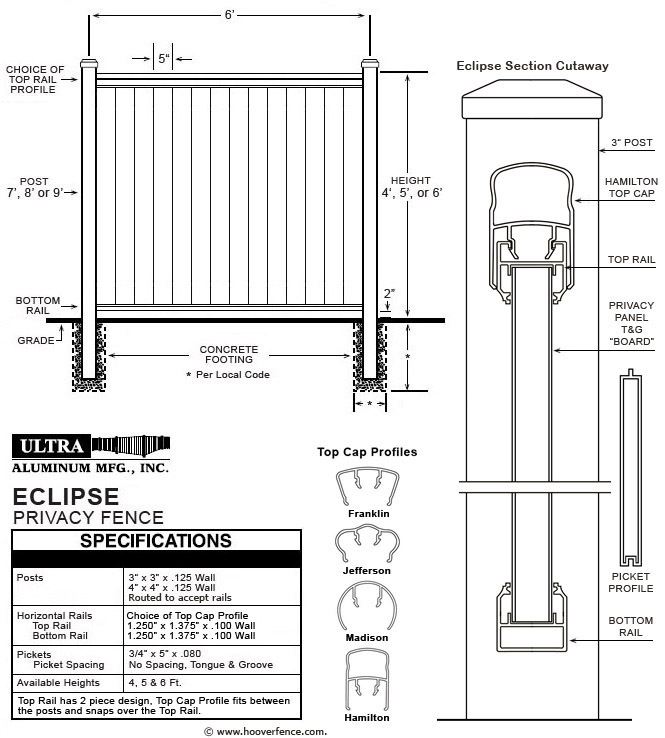 Eclipse Privacy Fence comes with the same lifetime warranty as other Ultra Aluminum Mfg. products. Products are guaranteed for life against defects in workmanship and/or materials. The Powercoat™ finish on all Ultra Aluminum is guaranteed for life against cracking, peeling, or chipping (color choices). Manufactured with Ultra's Ultrum™ alloy, with a minimum strength of 35,000 psi, Eclipse is strong as steel but will never rust. Ultra is proud to use recycled aluminum in their products. Aluminum is the most commonly recycled metal in the world. The powder coating process is environmentally friendly and virtually pollution-free. Ultra products are proudly made in the USA. 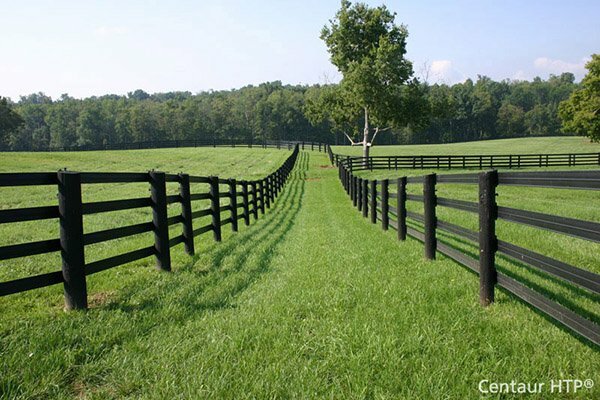 How wide are Eclipse fence sections and how much do they weigh? Eclipse fence sections are 6' wide, measured center on center. They can be cut down if needed. The 6' high sections weigh 99 lbs., not counting posts. Are the posts included with the fence panels? No, posts are are sold separately. What size are Eclipse posts? Posts are available in 3" and 4" square and include post caps. No, the sections are boxed as individual pieces that will need assembled during installation. Gates are an exception, they are welded and ready to mount. 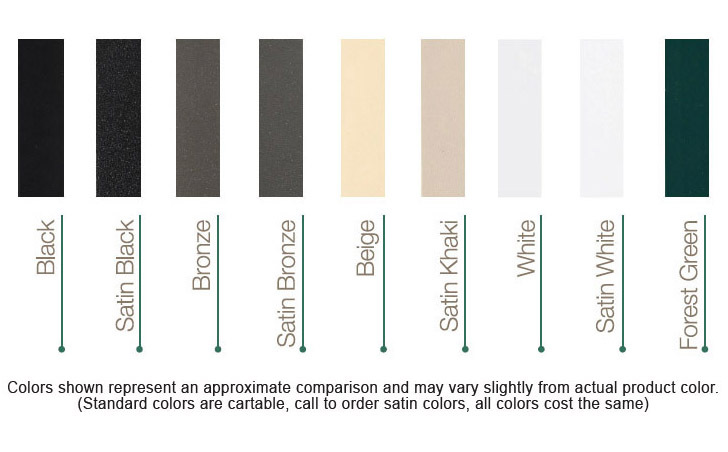 The colors offered in our price and ordering section is for the "standard" colors which consist of black, white, bronze, beige, and forest green. Satin colors are also available but not cartable. Please call to order these colors. They consist of satin black, satin white, satin bronze, and satin khaki. Do the gates match the fence panels? Gates match the panels with the exception of the gate uprights which measure 2-1/2" where the fence posts measure either 3" or 4". Gates can be custom ordered with matching uprights if needed. How long is the warranty on the Eclipse fence? Ultra Manufacturing warrants the product for life against defects in workmanship and/or materials. The Powercoat™ finish is unconditionally guaranteed for life against cracking, peeling, or chipping.